The wonderful blue of Moldstar 30. 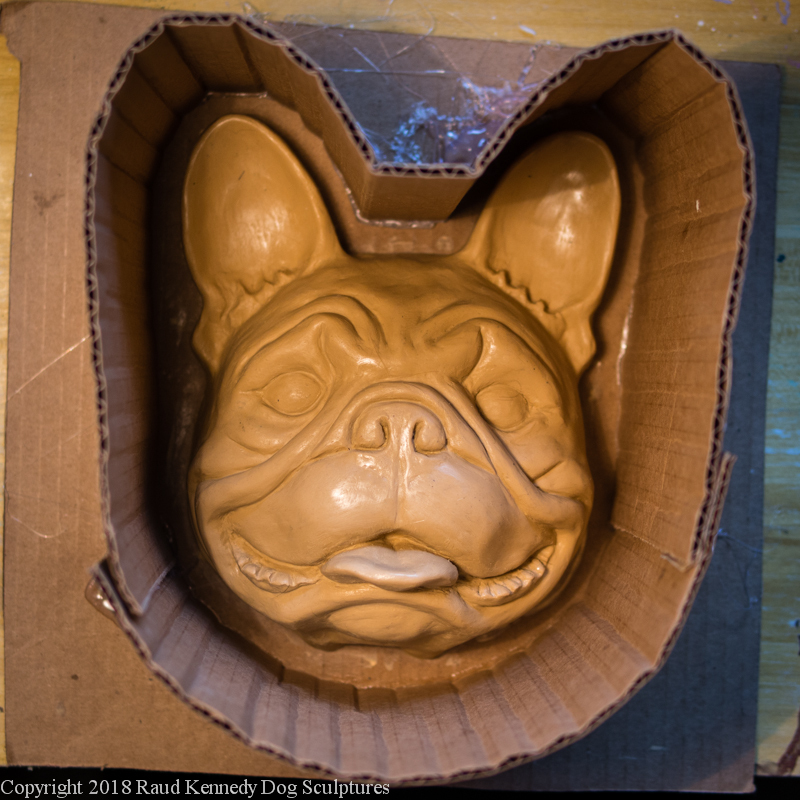 Six hours for the mold to cure, and if the mold turns out well, then three hours for the first casting to cure. I’m ahead of schedule today, yeah! Time for a pancake lunch. Looks like you have willing company for those pancakes! 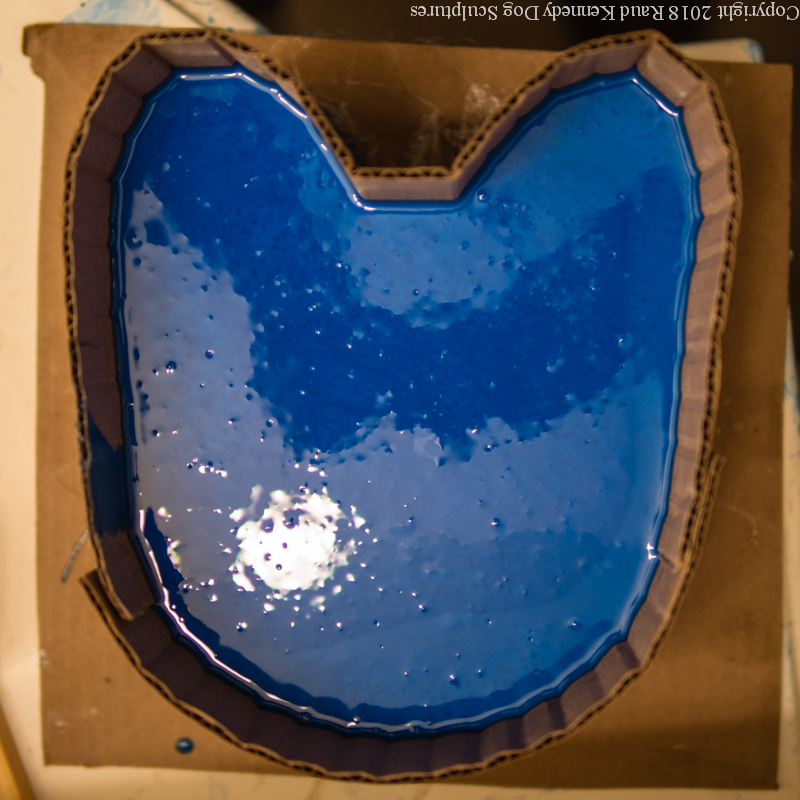 How cool 😎 Very interesting to see how the process unfolds… I love that blue mould colour ! !